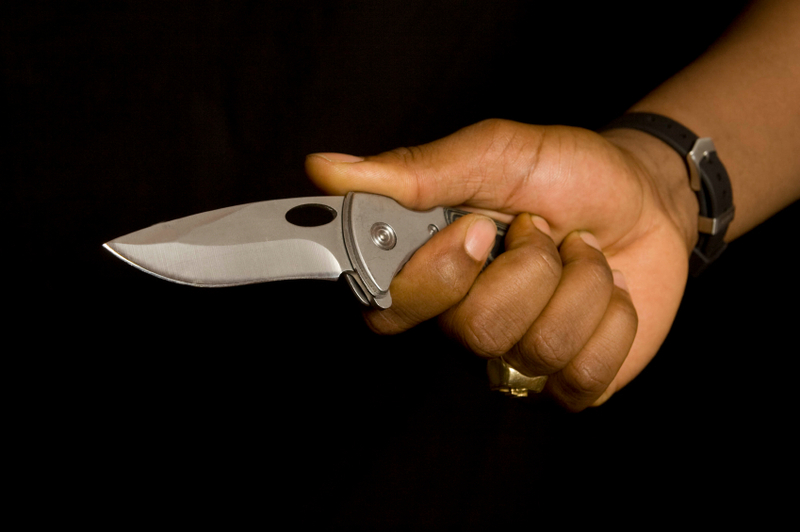 If you are caught with a knife, the short answer is you can get a fine and therefore have a criminal record for the knife you have on you. Note: This includes the knife you have on you for cutting fruit and going fishing. ETB Legal attends local courts across NSW and can defend you in matters involving summary offences such as this one. We can help you have this charge dismissed before it even formally is seen by the Magistrate. We have succeeded in helping clients obtain a dismissal of these charges and having them removed at an early stage. ETB Legal can help you attain a ‘section 10 dismissal‘ with this charge and /or any other charges that you may have received with this knife charge. (1) A person must not, without reasonable excuse (proof of which lies on the person), have in his or her custody a knife in a public place or a school. Section 11c Maximum penalty: 20 penalty units or imprisonment for 2 years, or both. (c) the custody is of a kind prescribed by the regulations. – Police can charge you with an offence under section 11C of the Summary Offences Act that has a maximum penalty of 20 penalty units and/or/both 2 years imprisonment. – elements of the offence- you need to be in a ‘public place’ or ‘school’. You simply need to establish you have a reasonable excuse for the knife. – Do you have proof of why you have the knife? – Do you use it for work or legal recreational use? The actual law states that the offence can only be proven if you do not have a reasonable excuse ie being “without reasonable excuse”. – the lawful pursuit of a persons occupation, education or training – section 11C (2). Our advice is to keep relevant documentation together of any proof of purchase of the knife or any other relevant items like fishing gear. John is 19 years old, works as an apprentice mechanic and has grown up on the coastline. He has been fishing with his grandfather all his life since he was 5 years old. car. The police arrest John, seize John’s knife, all his cash, green substance and fine him for speeding. John is now required to attend court for charges involving possession of a knife, possess drug and speeding. John has never been to court before and has no criminal record. He wants to work and travel abroad and does not wish for a criminal record to hinder his life.